Just after JSL was born, I started to knit again. I really enjoyed it, but I secretly wanted to learn to crochet. This was about the time that a lot of books came out that promised to teach you with photos how to do crafts and more. I bought one of those books. While the book is beautiful and may assist me now that I know the basics, it really just sat in storage until I pulled it out for this post. Although I am a visual learner, this books did not teach me to crochet because I needed a little bit more. YouTube videos were my secret to success. I watched many different beginner tutorials and then found my love in the world of granny square videos. I admit it, I am a granny square addict in the making. As I was thinking about topics to write about, I recalled an Instagram photo that someone had shared recently. It was a book all about Granny Squares that you can crochet. If you have been watching my Instagram photos since March, I am a little obsessed with granny squares since I learned to crochet and immediately started what turned into a giant granny square rainbow afghan. Once I finished that blanket, I went to look for more granny square inspired projects. Thanks to Pinterest, I located a cute bag pattern and finished that with scraps from the blanket. I will share that as soon as I sew a liner into the bag. Now that I am finishing up another bag, I am curious about other granny square patterns and projects. 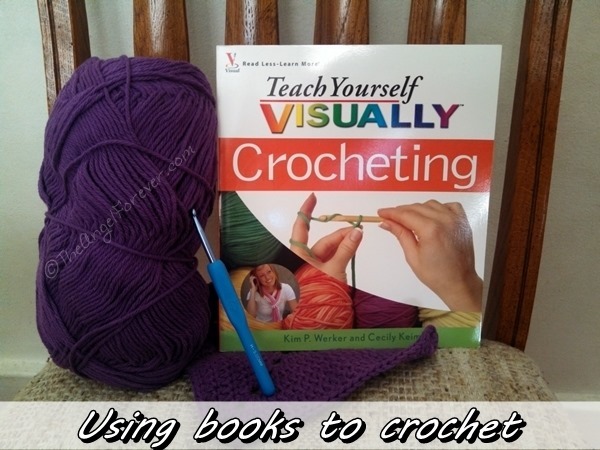 So I figured I would asked in Tuesday Tales this week if anyone has crochet books, specially about granny squares, that they would recommend. As always, Tuesday Tales is all about sharing our love of books. Please let me know what you have read recently. Be sure to link up to your book posts in the comments below. Include something you read on your own, with a child, or someone else. 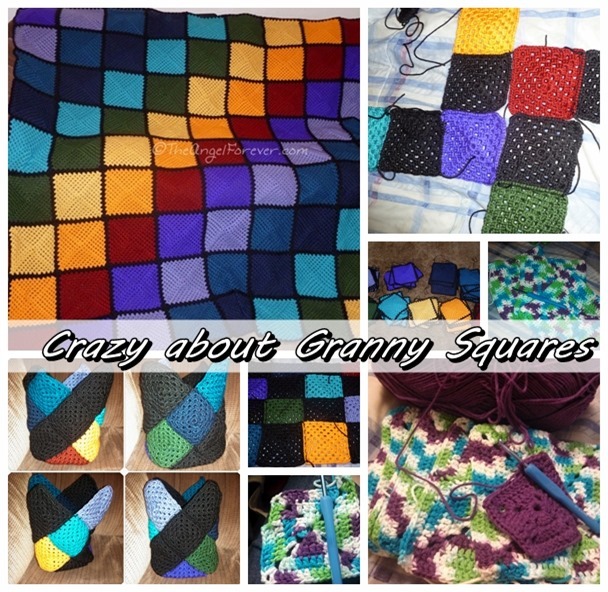 I love to crochet and I just had a set of great niece twins born and another great niece born who just turn a year & I want to make them all their own granny square blanket, but never get around to it. Love Love Love this book gotta get me a copy for sure. Thanks for sharing.